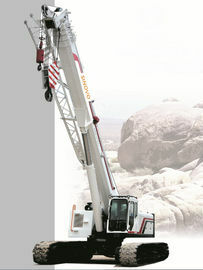 Telescopic Crawler Crane is a kind of new generation products. Our advanced and excellent-performanced Telescopic Crawler Crane fills the gap in domestic market, and will be an ideal lifting equipment at present. This machine combines the advantages of autocrane working without boom-disassembling and crawler crane working with load. The track chassis can be used in various working fields, with lower pressure to ground, more close to lifting load. The machine can pass through lower height for its flexible telescopic boom, usually as the replacement of autocrane and truss boom crawler crane with much larger tonnages. 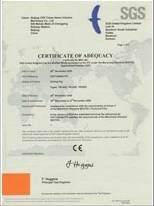 It is mainly applied to such following fields, such as under-bridge, inner-tunnel and other height restrained off streets area or frequent shifting yard. This machine also has the track span of hydraulic telescopic crane, with the advantages of convenient transportation when retracting and stable performance when extending. 1, Loading capacity accords with GB3811-2008. 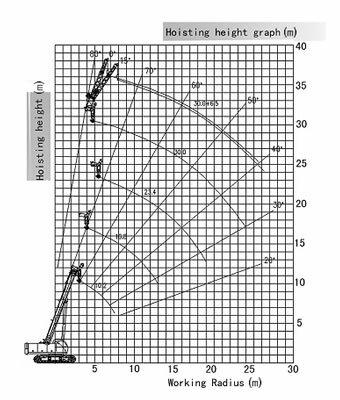 2, Rated load in the chart is based on the circumstance that the crane works on the level and firm ground with the maximum permissible value under the ideal working conditions. 3, The unit in the chart is ton, and the value consists of hook and cargo sling. 4, The counterweight is 10t. 5, Max. boom hoist angle is 80°. 6, Max. 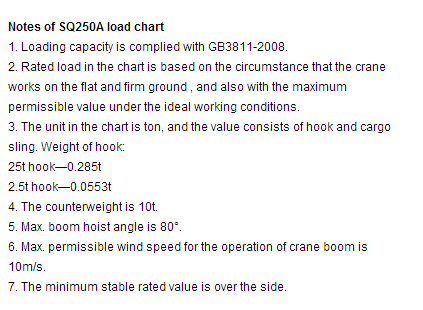 permissible wind speed for the operation of crane boom is 10m/s. 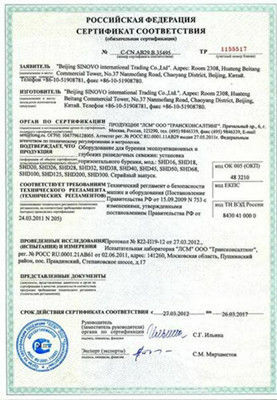 7, The minimum stable rated value is over the side. 4, The counterweight is 18t. 5, Max. boom hoist angle is 78°.